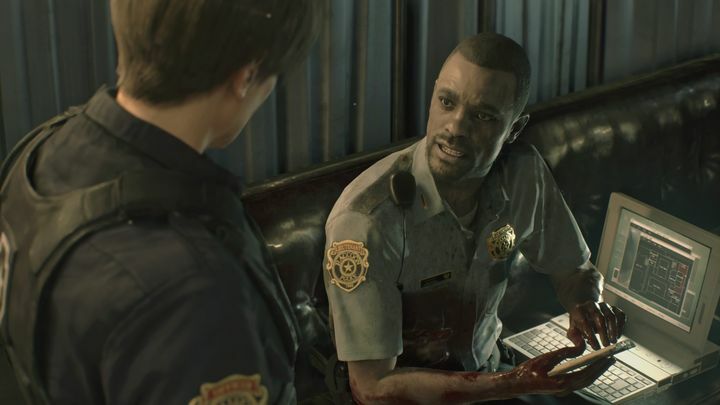 It was one of 2019’s most eagerly anticipated games, and Resident Evil 2 arrived last week to glowing reviews and a warm welcome from fans of Capcom’s long-running series. Resident Evil 2 is a remake of the much-loved 1998 game, boasting cutting edge graphics and therefore looking quite a bit better than the original game. This is also as gory and violent as it gets (meaning it may not be your cup of tea if you’re of the squeamish sort) but still is a zombie game to die for if you’re into the survival horror genre in any sort of capacity. Those sitting on the fence about whether to get Resident Evil 2 though, can still get the game’s demo and give Capcom’s latest game a go. This demo was released by Japanese video game company Capcom earlier this month, and lets you play through the game’s police station level for 30 minutes (Capcom is calling this a “1-Shot” demo, you see). This will allow you to experience the game’s frightening atmosphere, combat, puzzles and gameplay – but do be warned there’s plenty of gore in this 30-minute taster too. In order to get the demo on the PlayStation Store (if you’re after the PS4 version), simply locate Resident Evil 2 on Sony’s store to access and download the demo, while PC gamers need to look for “1-Shot Demo” on Steam in order to find and download Capcom’s demo. You’ve got until the 31st of January to do this, and I’d definitely recommend you do if you’re at all interested in this kind of game, since Resident Evil 2 is already looking like it could end up being one of the best games of 2019, and a survival horror experience not to be missed too.